If you bake tomatoes at home too lazy, take readily dried, but with homemade tomatoes, nothing beats! In the cocktail, you can add tarragon, cilantro or dill, and replace mozzarella with fresh sweet cheese. And be sure to cool glasses beforehand - when they are icy, the salad crunches even more. Preheat the oven to 200–220 ° C.
Tomatoes cut lengthwise by 2/3, without cutting through. 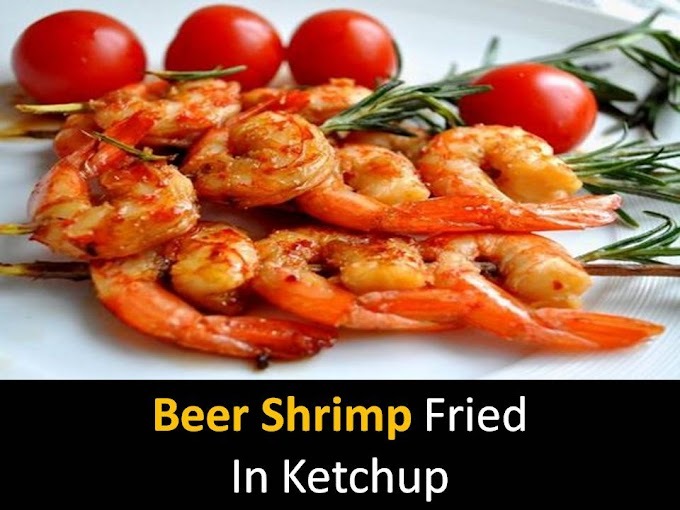 Peel the garlic, cut into thin slices and insert into the cuts of tomatoes. 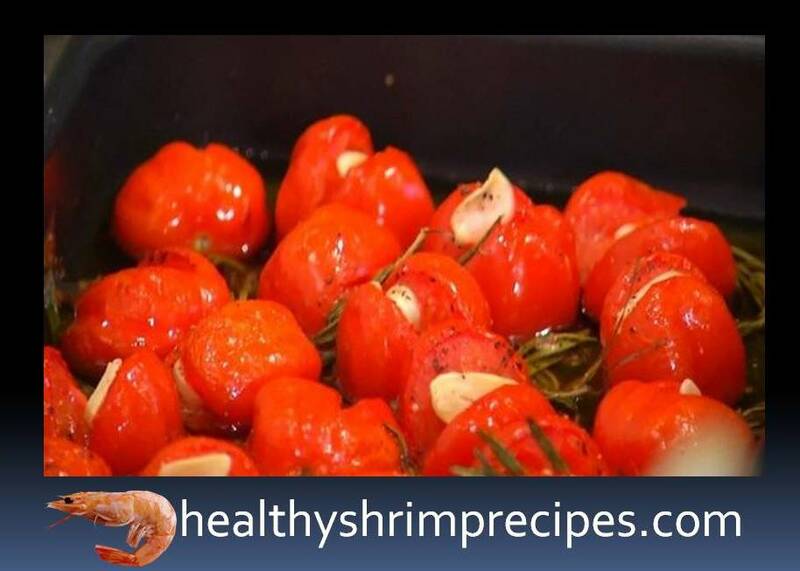 Put the tomatoes in a small baking sheet, sprinkle with rosemary leaves, salt, and pepper and pour with olive oil. Lower the temperature in the oven to 140 ° C and simmer the tomatoes an hour and a half (the larger the tomatoes, the longer), then cool. Cocktail glasses placed in the freezer. 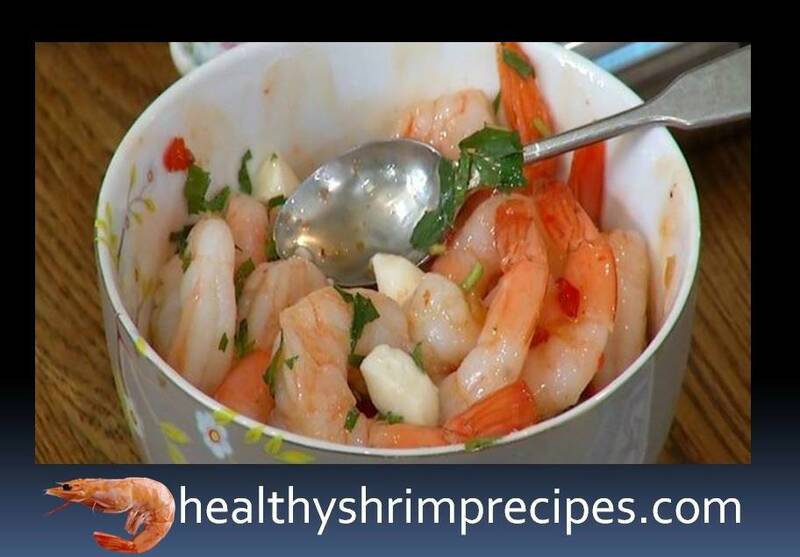 Thaw shrimp, and then pour with chili sauce, mix and let stand. Mozzarella balls cut into 4 parts. 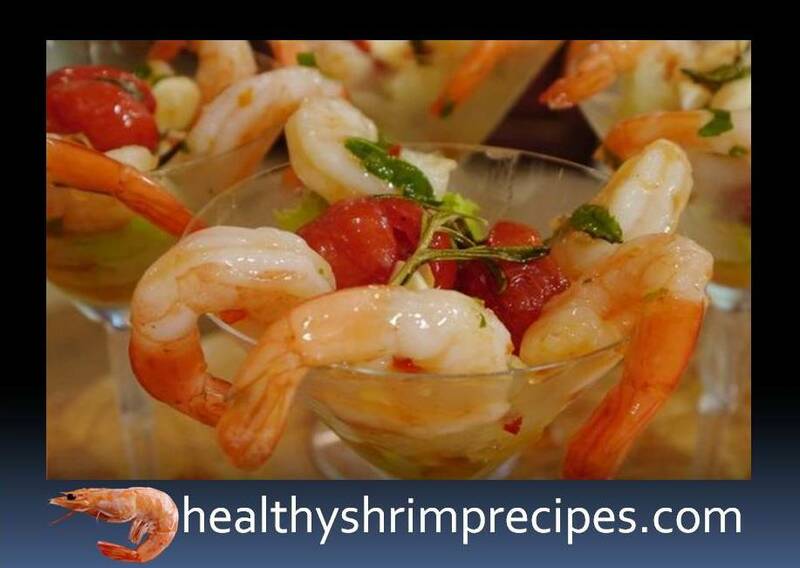 Stir the shrimp with mozzarella and mint. Squeeze juice from the half lime. Cut lettuce leaves into large strips. In cooled glasses pour 1 teaspoon of lime juice, put the strips of lettuce, baked tomatoes with rosemary leaves, then shrimp and mozzarella, pour all the remaining sauce from the shrimp and butter from the tomatoes.